If you’re in the market for a pet-friendly apartment for rent in Tampa’s Carrollwood neighborhood, you’ll love the 1 & 2 bedroom floor plans at Avion at Carrollwood. These clean and modern spaces are just waiting for you to move in and make them your own. Fully renovated with easy-to-clean, wood-style flooring, refinished kitchens, and designer lighting, these stylish living spaces are perfect for everyday living. 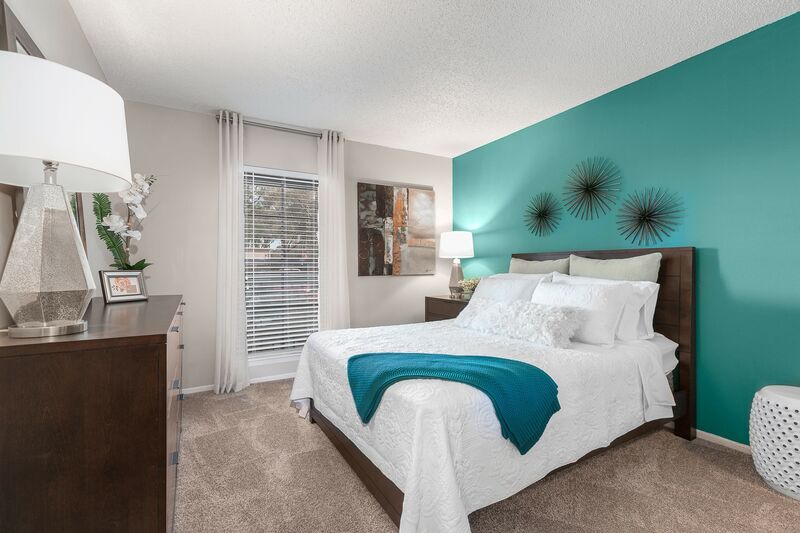 Our 1 bedroom Tampa apartments range from 550 square feet to 750 square feet of space. For 2 bedroom apartments in Tampa, our floor plans offer a generous 950 square feet of living space for you to enjoy. Contact our friendly leasing professionals today to schedule a personal tour of your favorite floor plans.